Bajaj Pulsar 200SS the super sports bike is a superior version of Pulsar 200NS. The main difference between 200NS and 200SS is the long fairing which supports the vehicle during higher speed. Although the price difference between these two vehicles is not much the added features are really valuable. The stylish design of the bike is the major plus point of it and this doesn't mean to compromise in performance as it is gives great pickup and mileage. 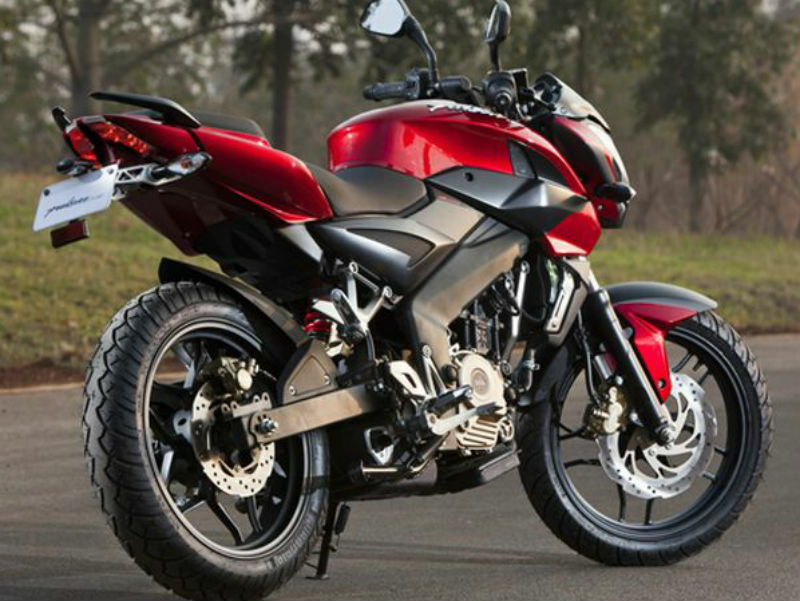 On the whole Bajaj Pulsar 200SS is an interesting bike packed with lot many technical features. The new Pulsar 200SS is powered by 200cc, triple spark, 4 valve, single cylinder, SOHC engine. It delivers the maximum power of about 23.17 Bhp at 9500 rpm and delivers the maximum torque of 18.3 Nm at 8000 rpm. 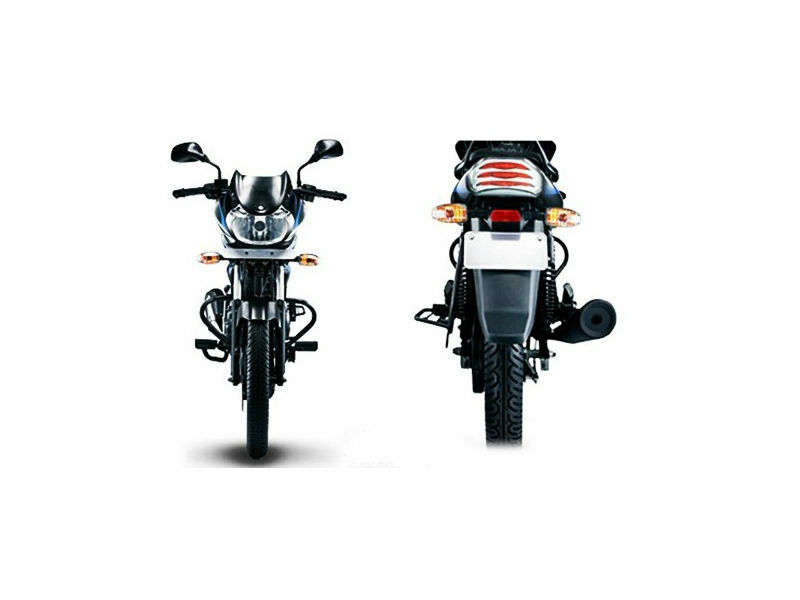 It is the first single cylinder bike which follows triple spark technology that helps in complete combustion of the fuel thereby enhancing the fuel efficiency. The design technology used in the engine helps to give greater fuel efficiency and higher performance. Look wise Pulsar 200SS is very impressive and appealing. The front portion of the bike is the main attraction as it adds sporty appearance to it. The bold fairing, stylish rear view mirrors, fancy headlamp and large petrol tank gives great impression. The LED tail lamps, sporty split seat and alloy wheels are other noted features of the design. It is not only the style the comfort provided by the bike is also pretty good. With many innovative and technological features Pulsar 200SS provides greater riding and handling experience. The better suspension and braking system used in this bike helps to give comfortable and pain free ride. The switches of the bike are placed in a right position so that the rider doesn't feel the discomfort. Further the tubeless tyres used make it best suited for off roads. Like any other bike the mileage of Pulsar 200SS varies as per the road condition. In urban roads the mileage is about 56 Kmpl and in highways it gives 65 Kmpl. 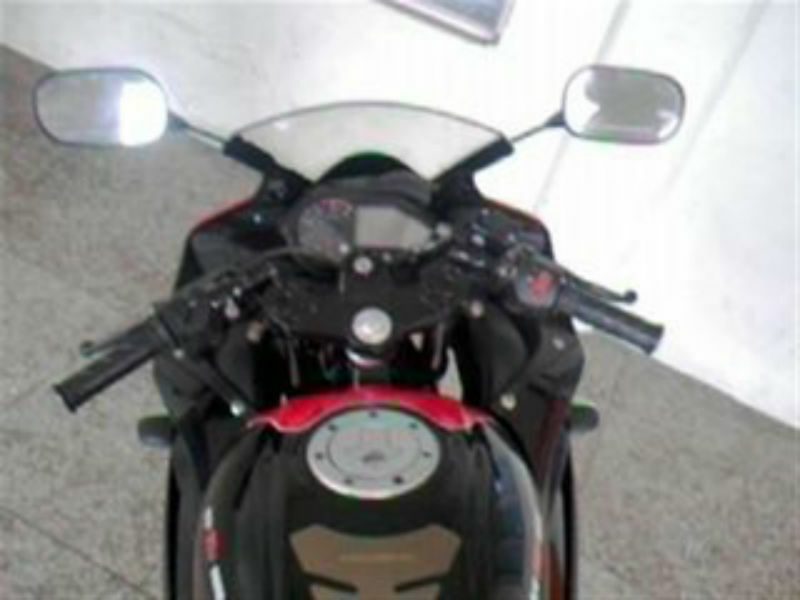 The ex-showroom price of Bajaj Pulsar 200SS is about Rs. 95,000. The bike is available in different colors namely red, blue, black and yellow.